I am back again with another post! Hahaha I know it has only been an hour since I just finished my Blog Detox, but I just wanted to clear off my pending blog posts. 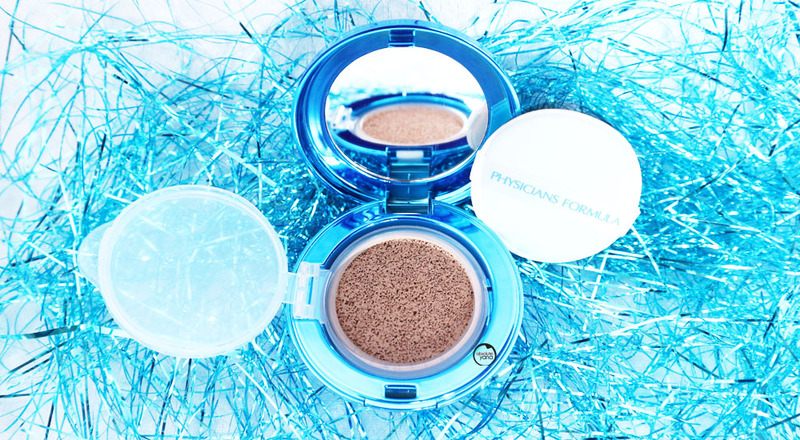 Anyways, though I couldn't attend the previous Physicians Formula Workshop, I was still able to get my hands on the Mineral Wear set which included the uprising Cushion Foundation, the impressive Airbrushing Pressed Powder and the (not so impressive) Correcting Powder, thanks to Minda. Let me start with the Talc-Free All-in-1 Cushion Foundation, which I actually prefer over the Laneige BB Cushion Whitening. I know, surprising, right?! Believe me, I thought that it would just be 'meh' but boy was I proven wrong. 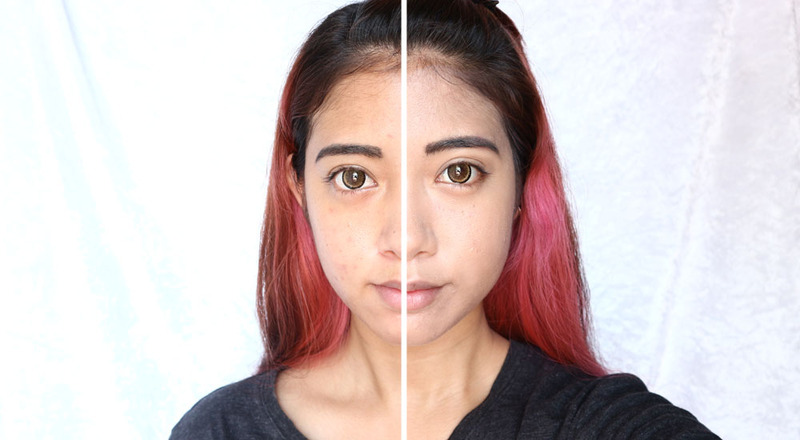 I probably had this mindset since the last time I tried their Physicians Formula Youthful Wear Spotless Foundation as it was too light for my tan skin and sadly it made my face oil up by half of the day. Sorry, just realised I was sweating like nobody's business during this shot. The white spots are my sweat's reflection. So far, it did not cause excessive production of oil on my face and I am liking the coverage. 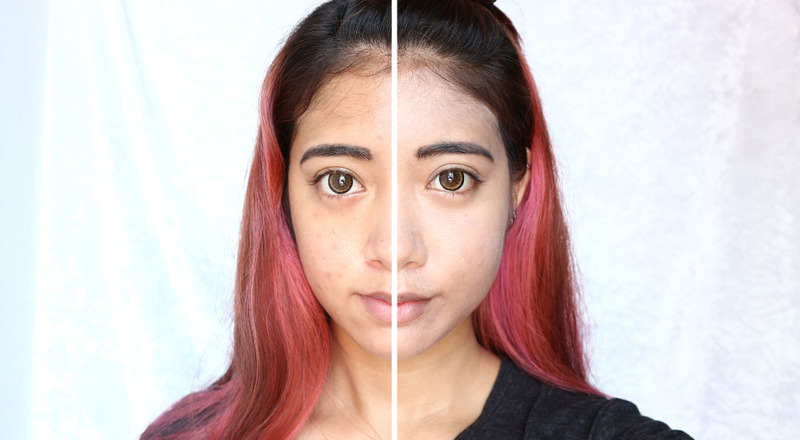 I have obvious spots on my face so for it helping to tone down those spots when my favourite foundation from Sephora didn't help to cover it as much. Just for the fact that the foundation is buildable but does not make my face feel heavy, I would give this product two thumbs up! Oh! 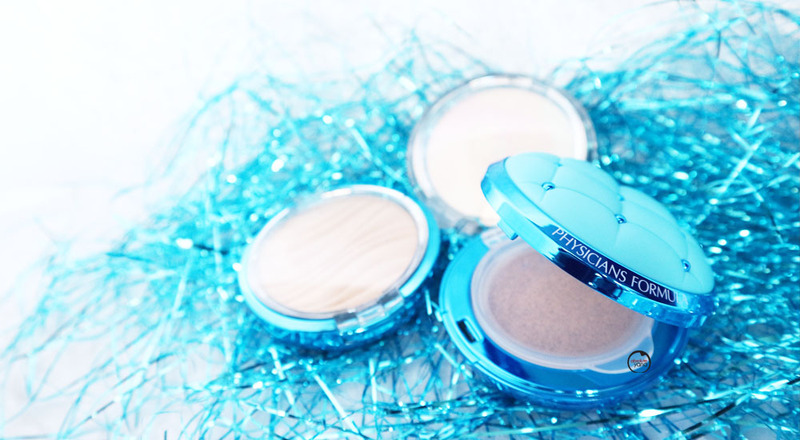 and before I forget, I also absolutely love this cushion foundation also because of its super adorable packaging! At first, I thought that Physicians Formula made the packaging literally out of a sofa material, but hahaha it was just a velvety-plastic. Now, moving on to the also Talc-Free, Airbrushing Pressed Powder. I would say that both products work best when combined. 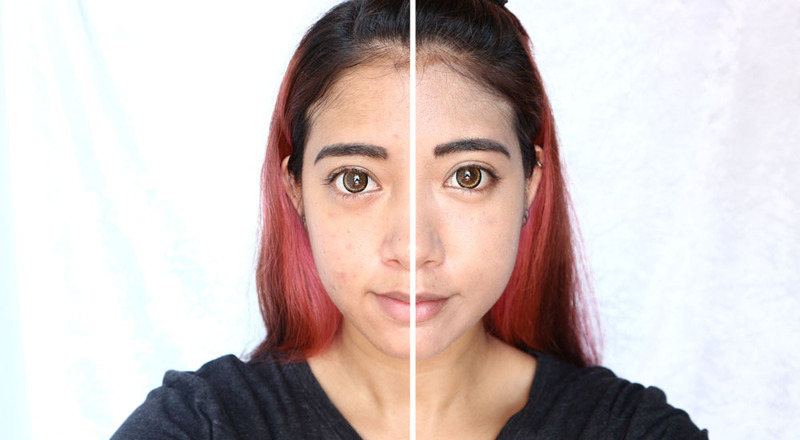 I love the effortlessly (almost) flawless look that I had when I applied the powder on top of the foundation. It really made my huge pores invincible like they were non-existent in the first place. The brush applicator that it comes with did a good job picking up the powder and transferring it to my face. 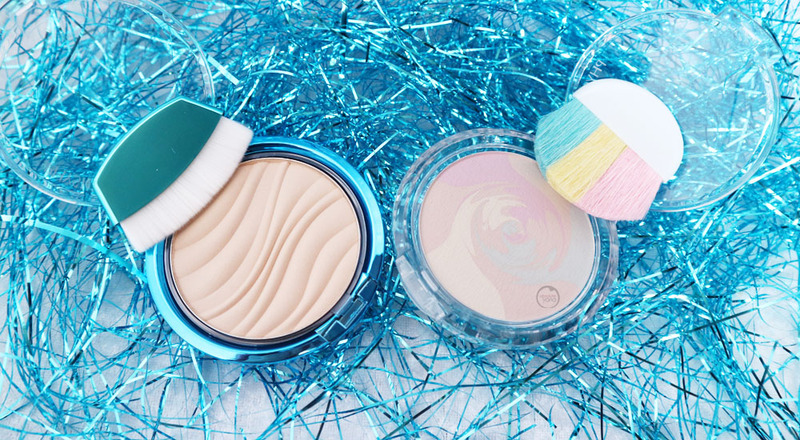 If you are interested in a flawless daily look, it's definitely achievable with these two products, so I would highly recommend that you get both products together. The white spots are my sweat's reflection. 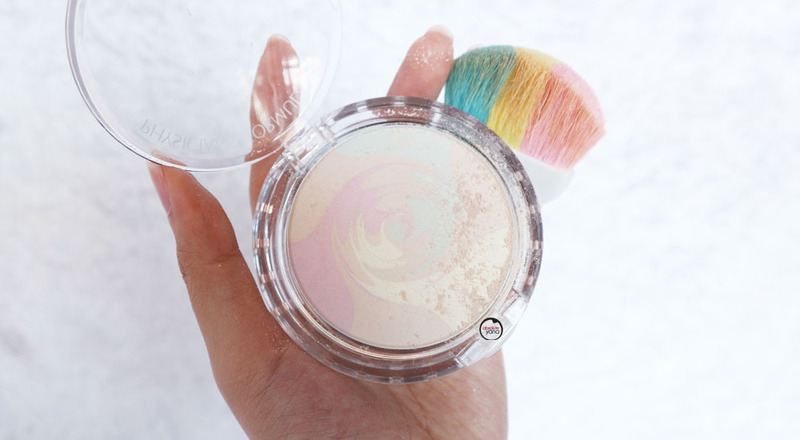 And what makes it more frustrating is that the brush applicator that it comes with is too harsh not only for my face but it also kind of messed up the surface of the powder itself. It didn't pick up the pigments that well, so probably this product didn't work for me due to the 'somewhat' failed brush applicator. You might want to try another brush, maybe it would work then. I guess that's it for now...let me know if you are also interested in trying out these products and/or how it worked for you in the comment box below.